I once again practice gymnastics and have the energy to hike, run, play, and frolic. This is the first winter where I have not gotten sick as well. I know that my journey has not been as drastic as some of the other success stories on here, but I am just so grateful and impressed with the amazing life I now enjoy. I cannot begin to thank Primal enough for the transformation it has caused in my life. Thank you so much. A special thanks to Anders (who submitted “Bringing Home the Bacon“) and Emma for recommending this to me. Grok on! What a transformation! I find it funny about the “conventional” wisdom. “Check with a dietician before dropping processed food.” In my experience, you’d be better checking with a plumber, because at LEAST he/she would admit they did not know, opposed to a little knowledge. Congrats on your journey. You look amazing! Keep it up! Yeah, that particular sentence made me laugh hard. Who on earth would believe it could be dangerous to cut out processed food?… however did we survive before factories started stamping out food pellets for us? Heh! You mean like the high fructose corn syrup commercials that say how good it is for you? LOL. That dietician’s other job must be with Monsanto. Yeah Monsanto… that ominously silent but huge company that’s ruining the planet and trying to shove GMOs down our throats. 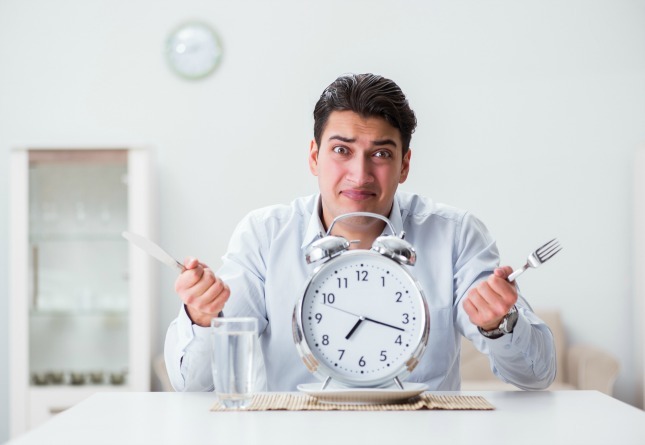 The primal lifestyle is great but anyone else notice that as time goes on, as we become further and further removed from nature it becomes harder and harder to eat like Grok? It was bad enough that conventional produce was nutritionally depleted, now we have to contend with these anomalous GMOs on the market and who knows what they do to humans. Monsanto sure doesn’t want to know, they only care about $$$. If we can all help achieve one thing, let’s make Monsanto broke, send them to Hell where they can grow all the GMOs they want, Satan wouldn’t mind, just not on my planet. Let’s not forget the millions in subsidies the U.S. government pays them. You think they’d be so powerful with the massive wealth transfer? Camzin!!! Fabulous! AND how fabulous that you shared your new finds with your family. I love that when families jump on board because they get to share a long, healthy, happy life WITH us. 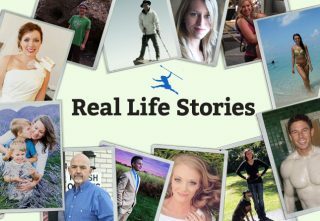 Thank you for sharing your beautiful story! Cheers to meet, fruit, and veggies! Outstanding! Congratulations to you and your family. For all the naysayers, and to modify an old adage:The proof is in the primal. What a moving story! I can tell by your words that you are happier as well as healthier. Congrats!! Brilliant stuff Camzin. Very motivational. Congratulations! Keep up the great work…….what do your friends say now? congratulations !!! you have done awesome !!! very inspirational . Awesome job! Now, can I have your brother’s number??? @ Nikki, Shawn, Anne, and Vee, I think that you just made our day. Well done. You look spectacular. 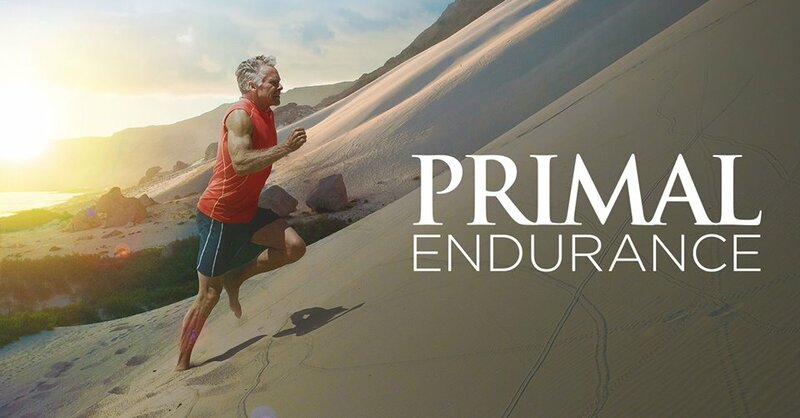 I too stopped catching colds when I went primal. Congratulations you look so great and I love the sassy haircut! You’ve got an awesome body composition; you’re toned and fit; and you’re so much healthier. That’s what it’s all about. Exactly — while I would actually consider this a huge change, I’d say for all these success stories that you don’t have to lose a hundred pounds to feel a drastic change in your life and achieve dramatic success! Congratulations indeed. You look fantastic, as does your whole family! Congratulations! You start to see what powerful and addicting drugs sugar and processed food are, when you see the anger and frustration some people have we you tell them about the PB lifestyle. And the power billion dollor food companies have with the advertising. There’s a new Cheerio’s commercial where a guy says “Finding food that’s good for you AND tastes good is so frustrating! !” Really? How hard is it to fing an apple? And from my primal male brain, Camzin you a smokin hot. Not even an apple. You’re allowed to eat *steak* in this lifestyle. What’s so onerous about that? It blows my mind to see anyone describe pretty much any of the low-carb/healthy-carb lifestyles as onerous or boring. You get to eat fat and meat and tasty stuff, what’s so boring about that? People are bizarre… Then again I suppose it’s like the getting-high-is-fun mentality vs. the being-clean-and-having-a-clear-head-rocks mentality. Society understands that being a drug addict is no picnic. Maybe it’s only a matter of time before they understand that about addiction to unhealthy foods. I can vouch for the anger part. My sister is forever trying to lose weight, she’s done Jenny Craig and low fat and all that other BS. saying that she will believe it more when I can show her a proper scientific study on the matter. 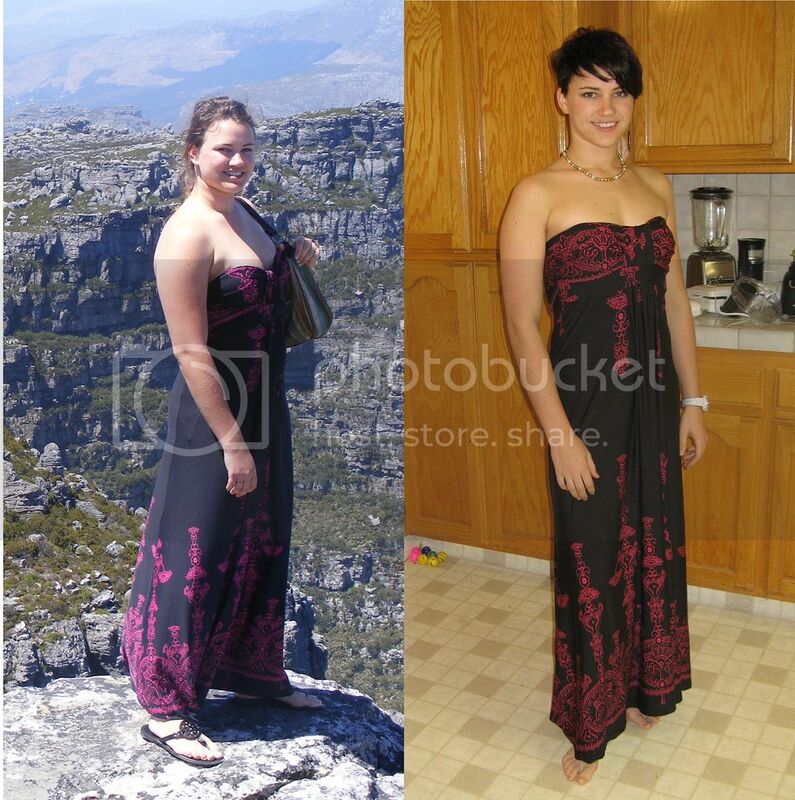 Nice transformation (both body and lifestyle)! Speaking of SAD…When I went to my doctor about how I couldn’t lose weight on my lowered calorie diet, she gave me a sheet with a meal plan. It was the same amount of calories that I already had been eating, plus it contained a bunch of junk (frozen waffles, crackers, etc) that sounded disgusting. What a waste of a doctor’s visit. LOL, I should have spent that $30 on The Primal Blueprint book. I was hospitalized earlier this year and was absolutely appalled by the food. I was not even on any kind of diet or particularly interested in “eating right” and I still found it disgusting. Lucky I had a significant other who went out and brought back reasonably good food for me. x2. I had a surgery (throat) and the only thing they offered during my stay was popsicles, pudding, ice cream, etc. I asked the nurse if there was anything they had that was soft without sugar…she thought about it for a while and replied “Nope.” I didnt eat anything until my wife brought some greek yogurt and blueberries for me. I totally understand! I recently had my baby and was hospitalized for 6 days. I had developed an “intollerance” to dairy and gluten (which my daughter also has!) and was also limiting caffeine and sugar. Not only was there nothing but iceburg lettuce for me, a then breastfeeding mom (the anistezia (sp?) made it so we coul;dn’t form a proper latch and I had to give up when my milk ran out)! Luckily my mom had been experimenting the past few months with my new “diet” and brought me food I could eat at the time. Well done, Camzin! In just a few short months, to see these sort of results is incredible. You look great! Fantastic, awesome and VERY beautiful! What an inspirational story to begin 2011! Grok On! Delightful report and photos. What a gift you have given your entire family. Your father in particular looks as though he has dropped 10 years! Clever to have included photos of you wearing the same dress. You look fantastic. 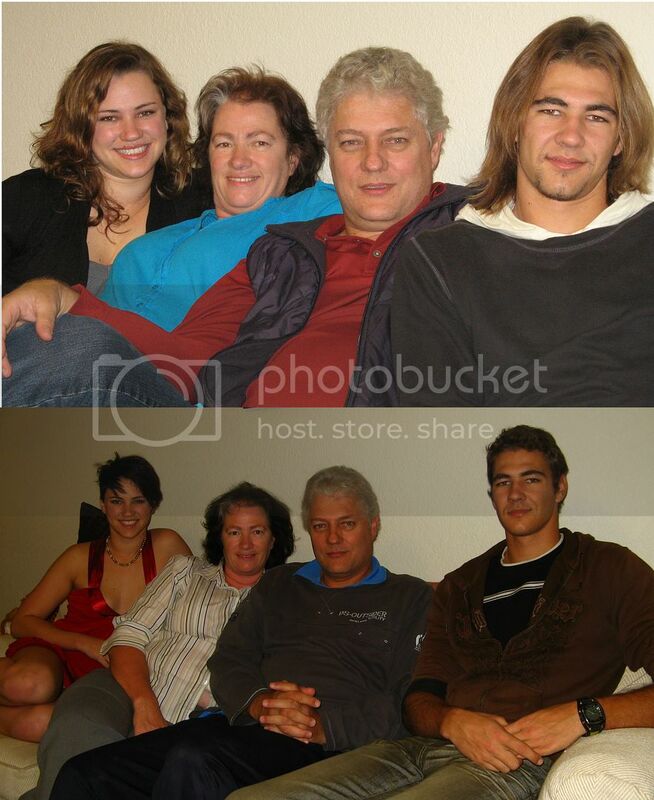 The before-and-after of your whole family is stunning!! What a huge difference in your brother’s and parents’ faces in such a short time. So very exciting! Ya, they got more serious-looking. You’ve metamorphosed into a stunningly beautiful butterfly. You and your whole family look absolutely fantastic and fit. Good on you! Good on all of you! I LOVE that your family is doing it, too – and the before and after pics of you all sitting there. WOW! Amazing. Thank you for sharing your story. Very inspirational! 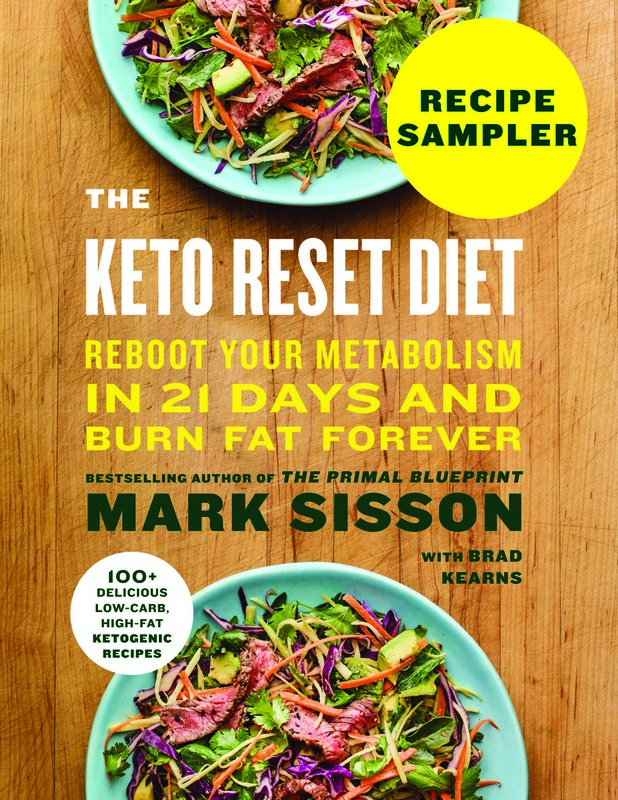 Try reading Weston Price’s Nutrition and Physical Degeneration. You’ll come away from reading that book, and looking at the included photos, convinced that looking good is our natural birthright. It makes me think that we evolved to prefer pretty over ugly not because we’re shallow but because beauty is a sign that everything developed correctly. And I say this not as a hot lil number who judges ugly people–I’m not so great looking myself. My mouth’s too small, didn’t have room for all my teeth, and the ones I did have room for were crowded and crooked and it took me two sets of braces to get everything approximating normal. Type 2 diabetes and all manner of other issues plague both sides of my family and my daughter has decay in nearly all her baby teeth that can’t be explained away by bad hygiene. So much more than fat storage is riding on our food choices. It’s scary. I’ve watched enough National Geographic in my childhood to know that. You’re a whole new family! 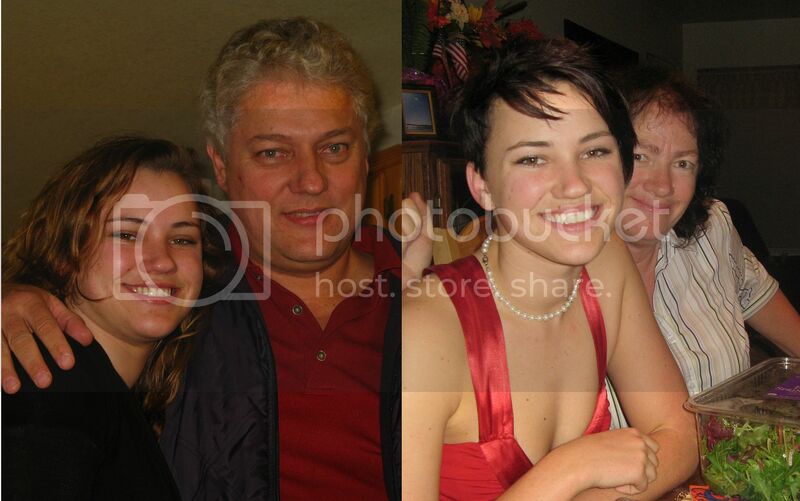 Your dad has a Bill Clinton vibe going on. Congratulations, that’s awesome!! Don’t sell yourself short, that is an excellent story, and it’s awesome that your whole family is onboard! Wow so inspiring. Thank you for sharing your journey. I just start Paleo, Dec 23rd. my gift to me on my 6oth. Birthday. 1 week in down 2.1 lbs. This is a wonderful story, thank you for sharing it with us! Your transformation is incredible. That’s really awesome that you got your whole family to go Paleo as well. I’m working on that one myself. My mom is about 70% of the way there, but my sisters are in the ‘no way could I ever give up bread!’ phase still! Great job. You look fantastic! Cazmin, thank you do much for your inspirational story. You look so fit and vibrant. Your story was what I really needed to hear to get back into my healthy habits after this indulgent holiday season. Have a wonderful New Year! Apologies for the typos, Camzen, I shouldn’t be typing on a phone! Thanks for sharing – I’m looking forward to many more of these stories in the coming year. 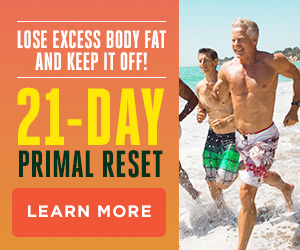 I was 98% compliant with Primal in June/July of this past year, and lost 17 pounds without counting or restricting portions, and have NEVER felt better. I fell off the wagon, and it promptly rolled over me several times, but I am committed to a Primal 2011. I could have written this post! (And I like the cup picture too). Our stories are the same…easily lost the weight, but got a bit too complacent. Now firmly back on track, fully committed to paleo living in 2011. I wish you well! And oh my gosh Camzen, you look WONDERFUL! Thank you for sharing! I threw myself off my wagon over the Christmas break but one thing about Primal, the results you do see (Yay, Camzen!) and experience make it easier to get back on track. I too was a gymnast growing up, and often wonder if I could have been even better had I been eating properly… I can’t imagine the Hamburger Helper and Taco Bell did much for my body getting completely overworked. Since starting Crossfit (after no exercise for several years and a bad diet) eight months ago and going 80/20 Primal six months ago, I’ve lost 18 pounds and am in better shape than what I was as a gymnast. I’m particularly impressed by your inspiration to your family. Good for you! I’m still working on my loved ones, so far they are the naysayers in my life. Going so far as to tell me I look sick. When did muscles and vegetables get such a bad rep? Keep up the good work! Any chance you live near Oregon? Bravo, I’ve been trying to get my family to do the same thing, though it isn’t nearly as easy when everybody doesn’t live under the same roof. Great job, Camzin! I love how you got your whole family involved. Success ripples outward. Thank you for taking the time to write your story up. I have a big holiday tea to host this afternoon and I will be thinking of you as I make my eating choices. What a great success – you can really see the difference in all of you; grok on! Well done Caz! I wish I was having the same success with my family. My mom has been doing herballife for about a year now and she swears she’ll continue for the rest of her life. I just can’t help but think how unhealthy it is to only eat food one meal a day. Plus the expense. Anyway well done and I wish you continued success. Grok on girl! I’m guessing Camzin is rather tall because at 5’3″, 135lb. is a size 6-8 for me. Congrats on the weightloss…you look great! Awesome! Thank you (and all the others) for sharing. I would also like to know people’s heights. As a 6′ female, I can’t even imagine a size 8, let alone a size 0! You look amazing! And you are an inspiration to us all! You look fabulous a true inspiration. Weird though, your dad looks familar to me did your family move to Penn.in the states? He looks like someone I worked with. Congratulations on your weight loss and being able to inspire your family to do the same. Convincing family members and friends is not an easy task. Wonderful story. Awesome story!! 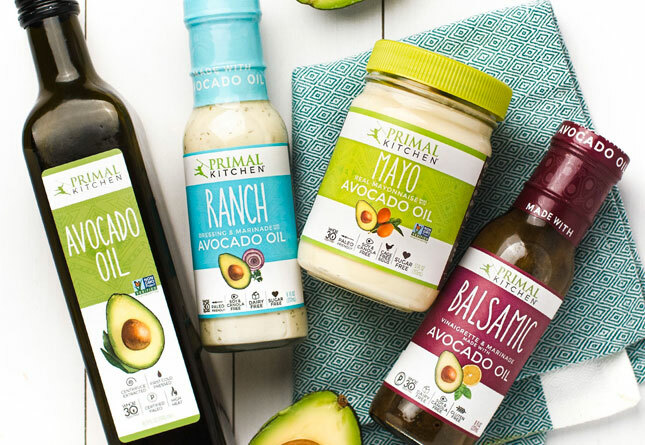 My husband and I had started primal, and then the holidays came and we unfortunately got back into our old eating habits. Needless to say we both gained weight and have been sick for a while now. 🙁 Plus, my insulin needs have skyrocketed again (I’m a type I diabetic). We are going back to primal tomorrow! Woo Camzin! You’re awesome, and thanks for the shoutout :). See ya monday! Wow, what a way to change. Amazingly done. And the changes in your family are terrific too. I’m so glad that they came on board with you. Hey, someone else from South Africa! Fantastic, Camzen! You look great! This is amazing!! I love that Camzen’s family joined in!! Thanks for the photos!! FABULOUS!!! Remember…”processed food” is a contradiction in terms. How can something that has been turned into a slurry, baked, packaged, then sent down a conveyor belt be classified as “food”? 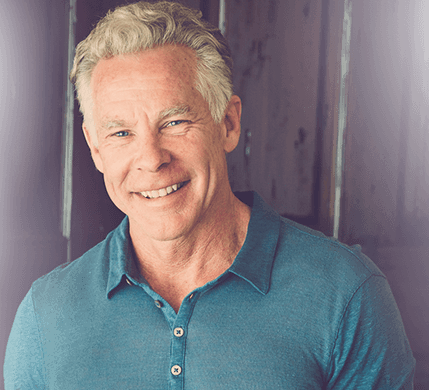 You look great, but your internal health is even more important…and you look healthy! I’m blown away by the pictures. You look trully amazing. Also, major kudos to you for leading by example and getting your whole family to join you in this exciting journey. Today I grabbed two pieces of fruit on my way out the door to rock climbing, I ate some almond butter during my workout (I love almond butter) and then a lettuce wrapped burger (since I was away from home). I usually do egg-something (bacon + eggs, omelet, hard boiled, etc.) for breakfast, leftovers for lunch and something hearty and meaty for dinner. I love roasts, baked chicken, and stuffed veggies. Wow, what an amazing story! and all this started in AUGUST 2010?? amazing. You’re whole family looks better. Plus you and your brother both look hotter with short hair. And totally could be Natalie Portman’s sister. Consult with a dietitian before quitting processed foods? Wow, unbelievable. That’s almost as bad as saying consult with a dietitian before eating leafy greens. What is the world coming to? Hello, I just started and I was wondering the time frame of your before and after pictures? 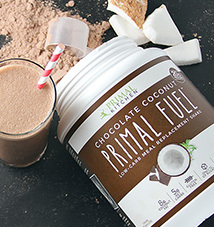 And how did you stay motivated to eat primal 100%?